April 28 is Arbor Day, a national celebration dedicated to the trees that shade us and provide fruit that nourish us. Montgomery County’s attractive vistas are enhanced greatly by its trees, which have been part of our landscape for generations. Read about one of the oldest trees in the area in our blog from earlier this week. Then, leaf through the following events for the weekend. 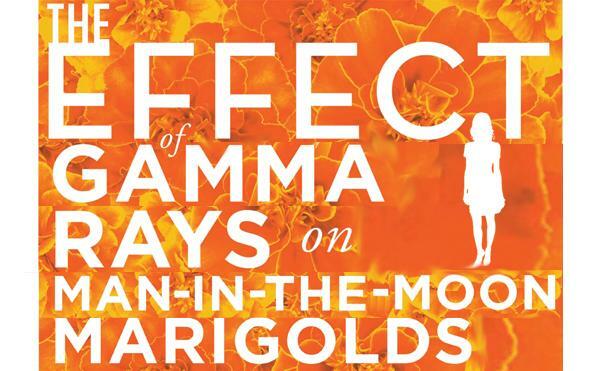 The plot of this Pulitzer Prize-winning play is indeed about irradiating marigold seeds as part of a science fair experiment. But the story blossoms far beyond that seminal event to address the journey of a child escaping a seemingly dismal environment. This is closing weekend at Steel River Playhouse. 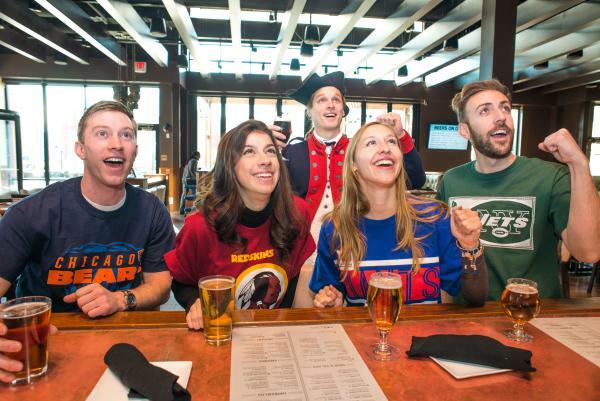 Montgomery County’s official draft party kicks off at 8 p.m. at City Works Eatery and Pour House, in the appealing setting of the King of Prussia Town Center. Watch your favorite team (Eagles!!!) make its first-round selection, projected with amazing clarity on the massive TV wall. The party includes drink specials and food items, and attendees can win 2017 Eagles and Phillies tickets. 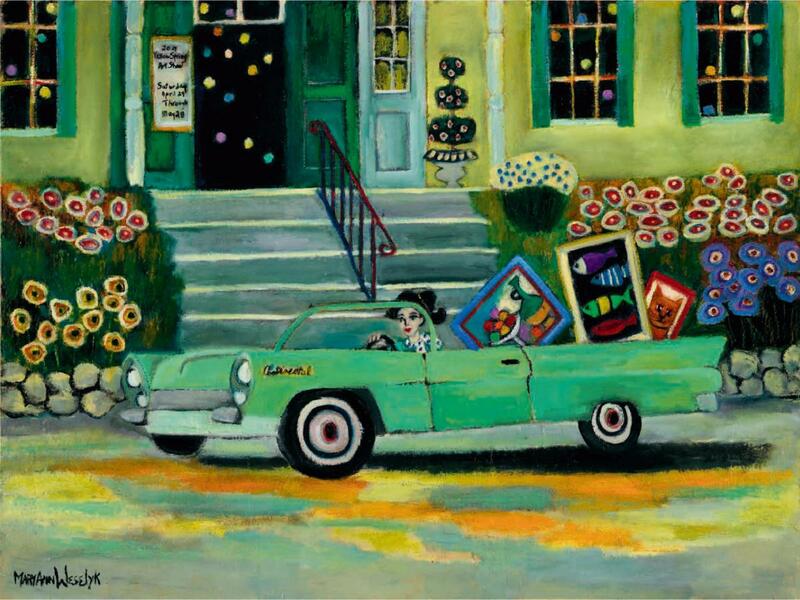 The 44th annual Yellow Springs Art Show opens with an exquisite evening of hors d’oeuvres and drinks. 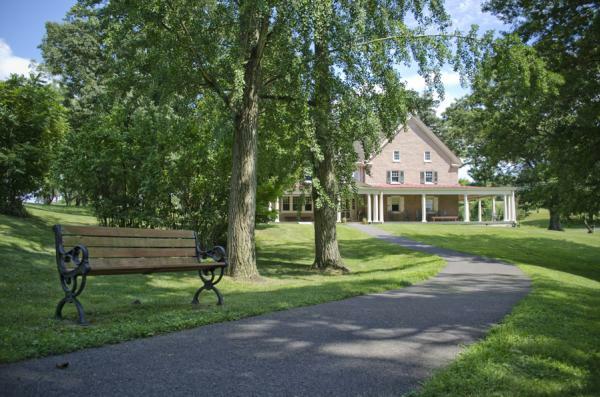 It’s also a chance to browse items associated with the 2017 auction, in the idyllic setting of Chester Springs, just beyond Montgomery County’s border. Tickets are $75 for nonmembers; $45 for members. 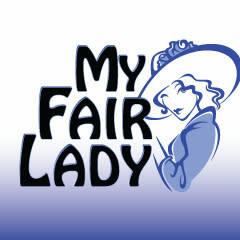 The original Broadway production of My Fair Lady may have opened in the 1950s, but the sweep of the story – its glorious music, witty script and razor-sharp lyrics – has enabled it to stand the test of time. A 2016 production in Australia, for example, was a smash hit, thanks, in part, to its direction by Julie Andrews, the first Eliza Doolittle. 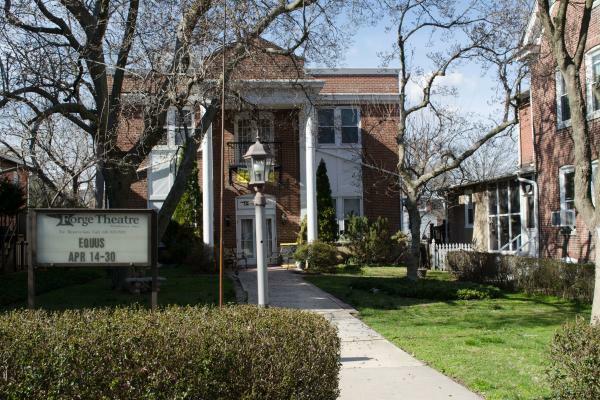 The MCT version, staged at the Shannondell Performing Arts Theater, retains the story’s inherent romance, comedy and energy. The black-box setting at the Forge Theatre (241 First Avenue, Phoenixville) heightens the dramatic impact of all its productions, making this run of Sir Peter Shaffer’s Equus particularly noteworthy. For a behind-the-curtain profile on the fearless cast and crew, check out our blog posting from this week; we also reviewed the impressive production here. 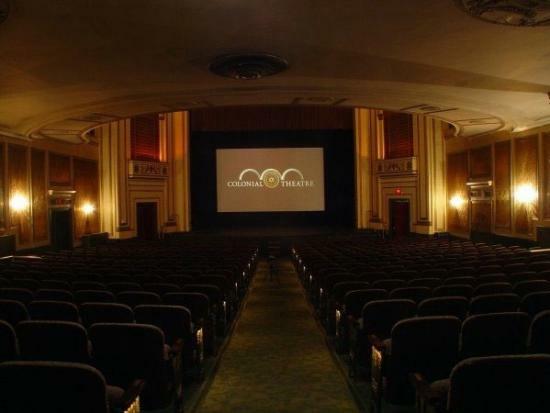 The play’s adult themes require that children under 18 be accompanied by an adult. 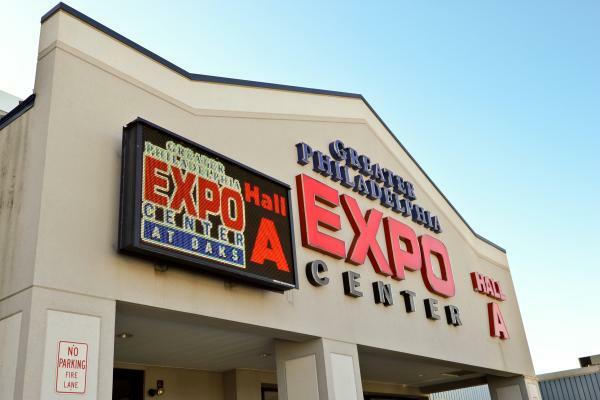 Here’s a Greater Philadelphia Expo Center weekend to lift your spirits. Explore the restorative power of everything from natural foods to aromatherapy to crystals. Nearly 100 vendors will be onsite, and attendees can take part in more than 50 classes and workshops. There are plenty of raffles, too, with terrific giveaways over all three days. 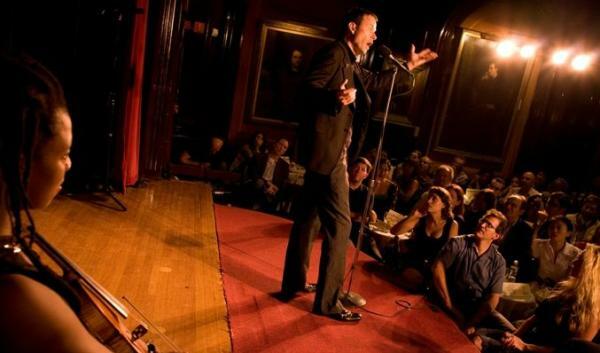 If you’re not already a fan of The Moth podcast, it reinvents one of humankind’s oldest traditions: stories told live, without notes. If you are a fan, this is a huge opportunity to experience a night of stories, all true, spoken in the voices of those who experienced them, at the Keswick Theatre. An evening of these tales is often comedic, sometimes tragic, possibly risqué, frequently silly, very touching, significantly impactful and forever memorable. You can comb through April calendars and be hard pressed to come up with an event that’s sweeter than this one. Pennypacker Mills introduces the public to its beekeeper, who will explain how bees make honey and how the hive works. The presentation includes a “tour” of a hive live. Dancing robots? A fire-stomping rhino? Oversized balloons? Full-scale puppets? Each one of these elements could be a performance all by itself, but bring them together and you’ve got one amazing family-oriented production. The Pop-Ups, at The Colonial Theatre, brings its Grammy-nominated, imaginative interactive show to a stage that’s an easy commute from just about anywhere in Montgomery County. Start your engines for a glamorous evening inspired by the elegance, electricity, and style of the Golden Age of Grand Prix. The magic of Monte Carlo is brought to the Main Line Art Center, immersing guests in a world of sparkling cocktails, lavish hors d’oeuvres, music, and dancing. Mingle among beautiful vintage and new models from RDS Automotive Group’s prestigious brands, Porsche, Maserati and McLaren. For a weekend that runs rings around any other local destination, climb into a Montgomery County hotel and nestle in. You’ll be so refreshed when returning to your normal workday that your friends and family will be green with envy.